Nollywood actor Niyi Johnson is a year older today. 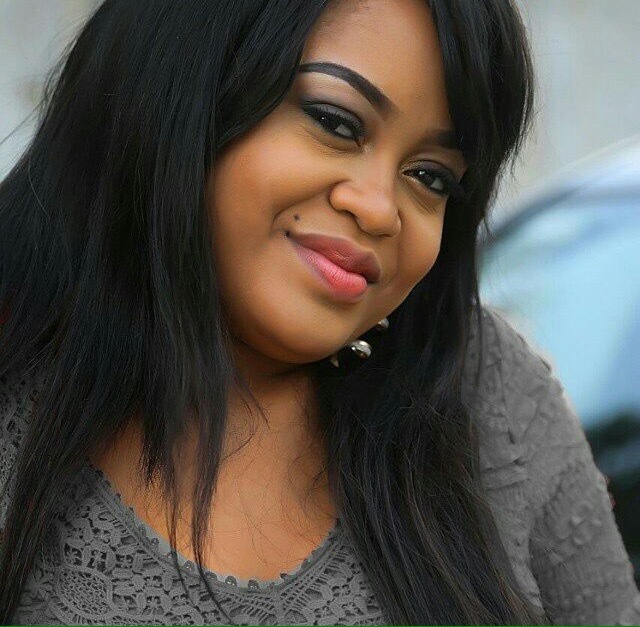 Toyin Aimakhu – Johnson shared some of their pictures online today. 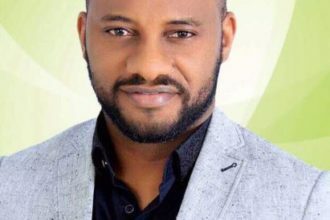 Is Yul Edochie contesting for the Anambra Governorship race?